An arrest warrant was being prepared for the 52-year-old actor who would be sent to Jodhpur central jail. Who would have thought that killing an animal could cost a celebrity his freedom? That is what just happened to this Bollywood superstar. 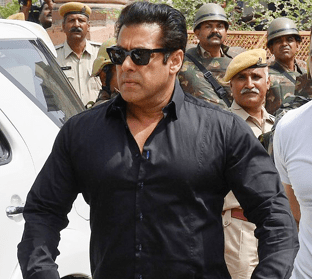 On Thursday, a court in India jailed a Bollywood superstar Salman Khan for five years for killing endangered animals on a hunting trip.